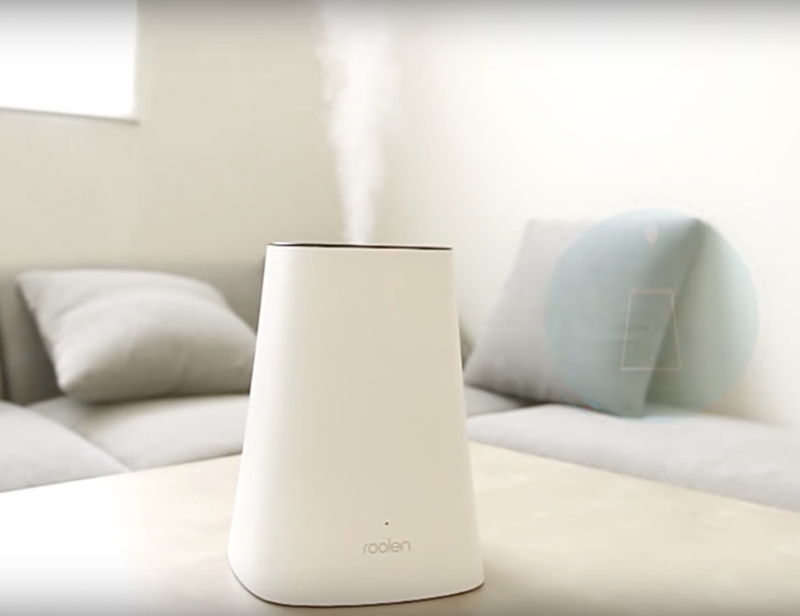 Enjoy fresh, clean air in your home with the Roolen Breath Smart Ultrasonic Humidifier. 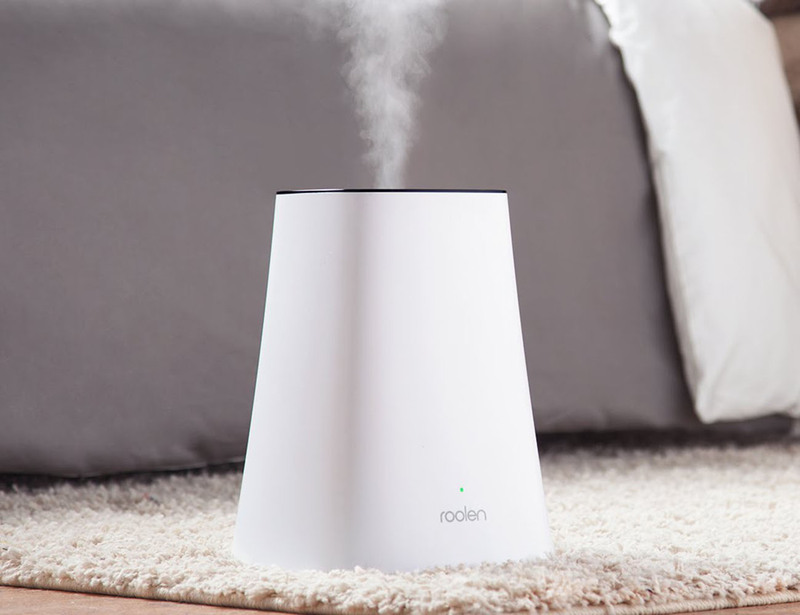 Arguably the most intelligent humidifier in the world, the Roolen Breath has been expertly crafted with the latest technology and custom designed parts to enhance the air you breathe as well as accent your home. 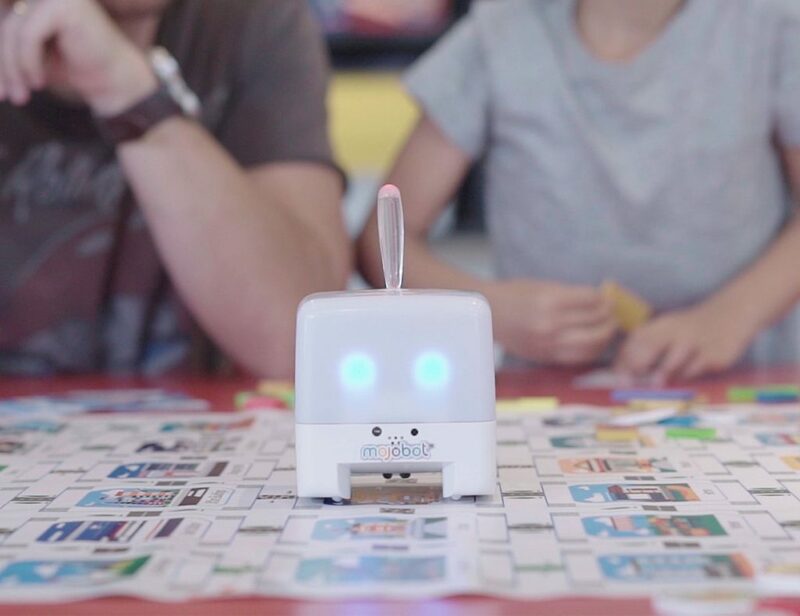 Fitting 3.15 liters of water, the Roolen Breath won’t need to be refilled for a whole 24 hours. 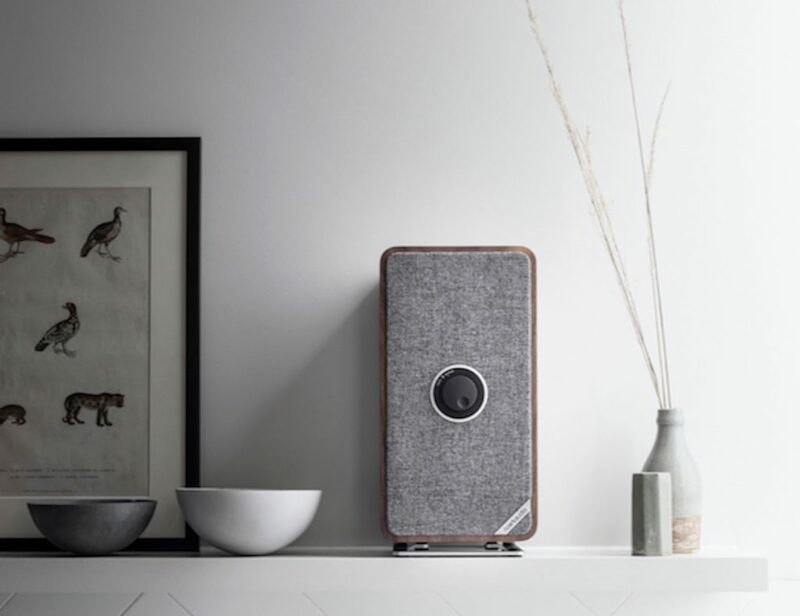 Using low power consumption, this smart home device is able to automatically deliver the best humidity depending on the current levels in the air. 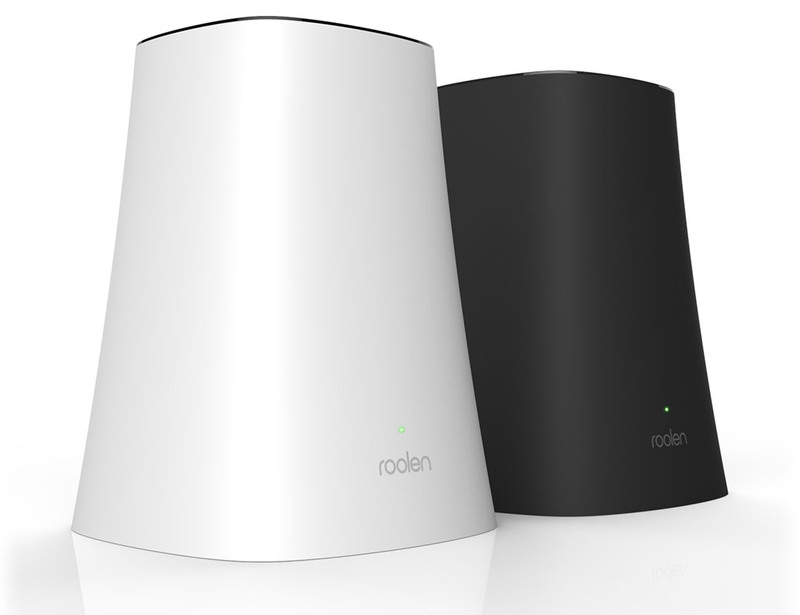 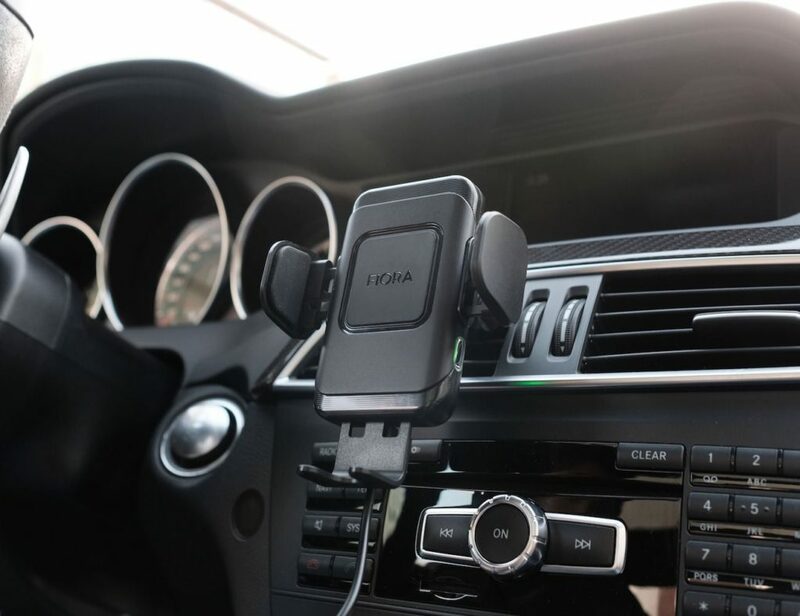 Although super smart with its detection capabilities, the Roolen Breath is easily operated with a single touch. 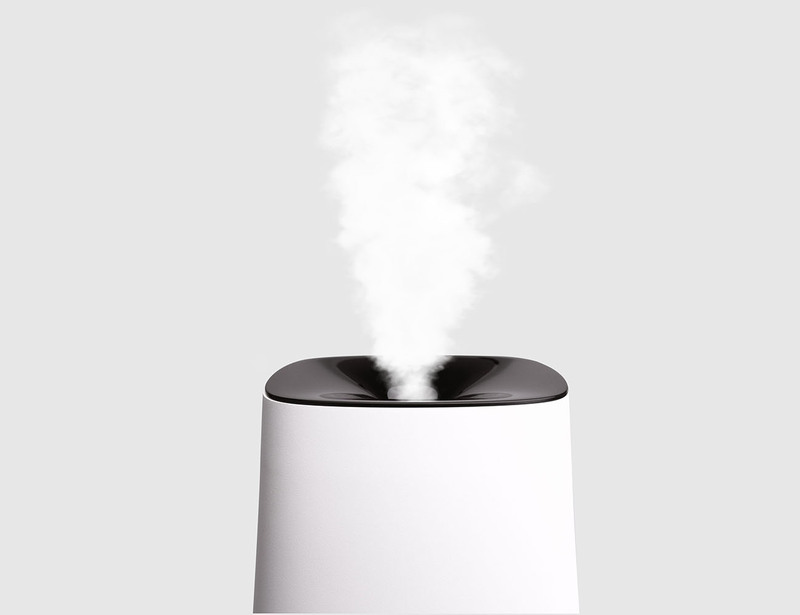 Bring balance to your home with the Roolen Breath Smart Ultrasonic Humidifier.